Wishing you a holiday filled with good food and good cheer from all of us. 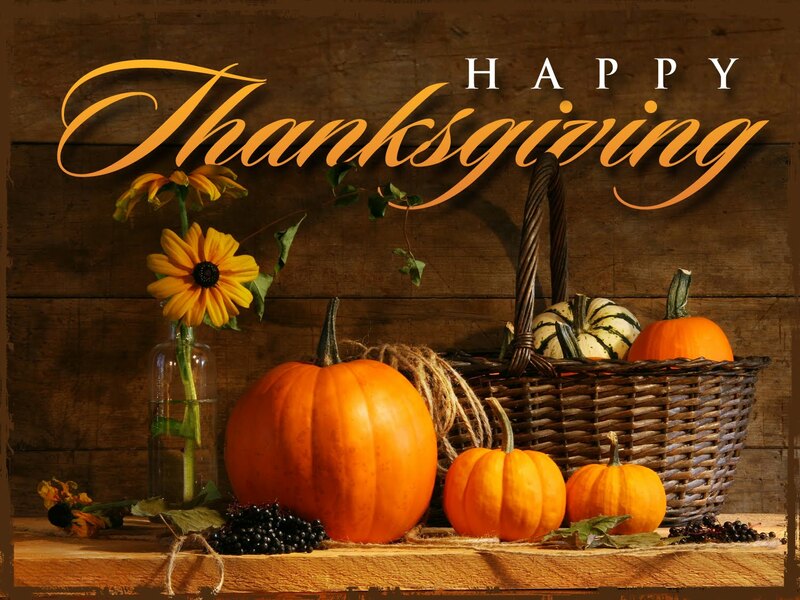 Posted on November 26, 2015 November 23, 2015 Leave a comment on Happy Thanksgiving! Thursday, November 26 from 7 – 8 am to benefit the Lower Cape Outreach Council. • 1,103 sq. ft., 1 bath, 3 bdrm single story – $349,900. • 840 sq. ft., 1 bath, 2 bdrm single story – $256,500. South Dennis, MA– Clean and bright ranch with beautiful hardwood flooring, updated throughout including windows, central AC, whole house generator and partially finished lower level ideal for den and or office. First floor laundry, sun room with sliding doors to deck and patio. Deeded rights to Kelly’s Bay only .2 mile away and close to Johnny Kelley’s Recreation Area for tennis, walking trails and more. This home is truly a gem. • 938 sq. ft., 1 bath, 3 bdrm single story – $338,900. 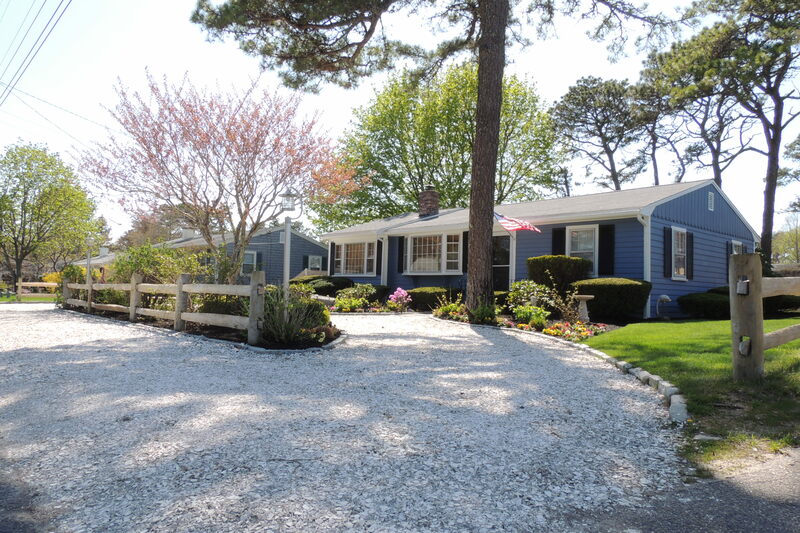 Harwich Port, MA – Cute home on spacious lot situated conveniently to all Harwich Port has to offer. Newer kitchen with granite, stainless steel appliances, hardwood flooring in first floor, newer windows, roof, insulation and more. Sliding doors to spacious deck to enjoy those summer cookouts! Outside shower. Flat screen TV on deck included. • 1.72 ac lot – $114,900. Harwich – Beautiful lot now available for public purchase at Osprey Landing which is located at the Harwich/Brewster line and near Dennis as well. Handy to all the amenities of all three towns. With the recent sales of new homes there, a great neighborhood is forming. Perc tested and ready to go. • 1,507 sq. ft., 2 bath, 3 bdrm 2 story – $379,000. Harwich Port – Fabulous location! In the heart of downtown Harwich Port. Walk to everything from this older home in need of some TLC. The first floor has a living room, dining room, eat-in kitchen, bedroom, full bath and half bath with laundry. The second floor has 2 good sized bedrooms and a walk in closet. Gas heat and new septic system.